“To be or not to be, that is the question.” When Hamlet said these lines, he probably did not know that even after 400 years, people would still repeat them whenever they were in a dilemma. 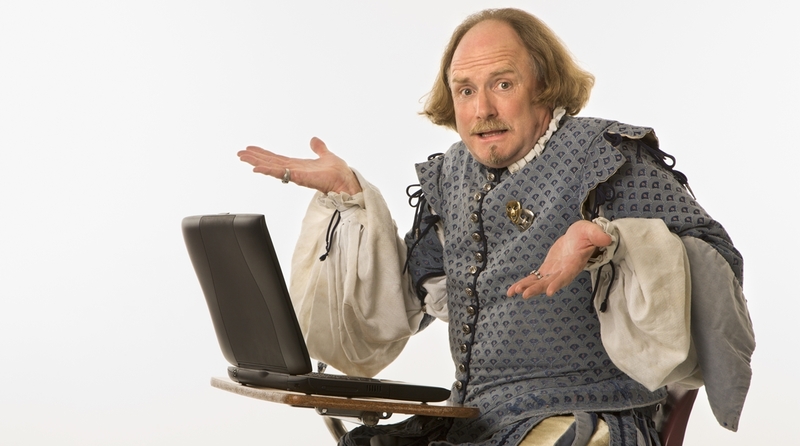 Shakespearean plays have been read and studied through generations, and would it not be great if people saw his genius on small screen — television or web — so that it can be proved all over again that Shakespeare can be contemporary too. 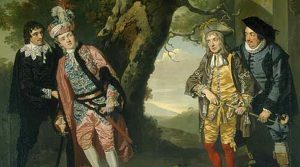 Shakespearean plays, with a modern TV series or web series treatment complete with reinterpretations and other touches, can continue to strike a chord with the audience, as has been the case with movies adapted from them. 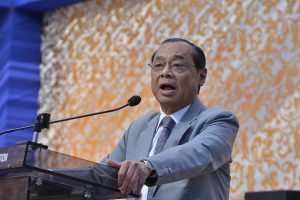 A Shakespearean TV series would do good for people who are missing out on his plays because they do not read and also give a new perspective to those who do read, sparking debates and discussions. While all of Shakespearean plays are classics and timeless, these five in particular should definitely do well on TV or web. The Merchant of Venice is one of the most famous comedies that Shakespeare wrote in his lifetime. 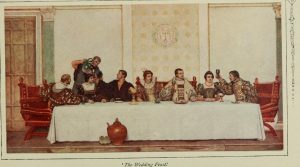 Everyone is really going to like the love story between the naïve and handsome Bassanio and the beautiful and clever Portia, and the struggles they go through to meet and get married, and how they deal with the cunning money lender, Shylock. And every feminist out there would love Portia’s spunky character and her ability to take matters in her own hands. She is one of Shakespeare’s most delightful heroines and would be truly inspiring, especially if she is given the right lines. There are so many twists and turns in the play that directors would have absolutely no problem in arranging for a cliffhanger at the end of every episode! Everyone may feel Romeo and Juliet should be the first choice when it comes to television adaptation, but this play has been interpreted many times. Instead, Othello is the one that must be serealised. It’s a tragic love story of a Venetian Moor, Othello, and Desdimona, a woman of high birth. 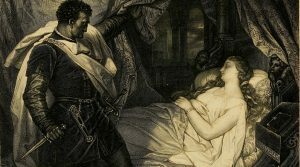 Othello kills her in a fit of jealousy and when he realises his mistake he kills himself too. Desdimona, many feel, was a slightly weak character, and that might not work in today’s scenario but some alterations can always be done to the character to suit the times. Othello is a tale of fascination, love, romance, elopement, devotion, jealousy, rage, villainy and violence — all elements of a gripping drama combined into one. There is no reason why it should not win the TRP game. While the other Shakespearean plays on this list would do just fine for the urban youth, King Lear can be readily considered for mainstream primetime drama. 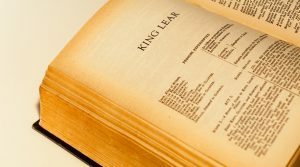 King Lear is among the most tragic of Shakespeare’s tragedies, and this could be perfect for this audience. King Lear has everything that is required for a good primetime Indian show. There is an arrogant king who has three daughters but lets go of the good one because she refuses to flatter him and faces the consequences of his actions throughout the play. King Lear is really a family play. Just a little editing here and there, and it’s going to be the next show every mom and dadi will be shedding tears about. 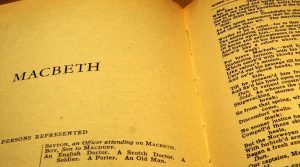 Macbeth is probably the best play of Shakespeare. It’s about greed for power and ambition. The good thing about it is that there are no subplots and it just hits the right nerve instantly. There is a very strong female lead too, Lady Macbeth, who is willing to do whatever it takes to make her husband the king. She shouldn’t be idolised alright, but hey, she is a strong character! There are witches too, and so everyone is going to love it. Macbeth could be one of those psychological shows that people cannot stop talking about.